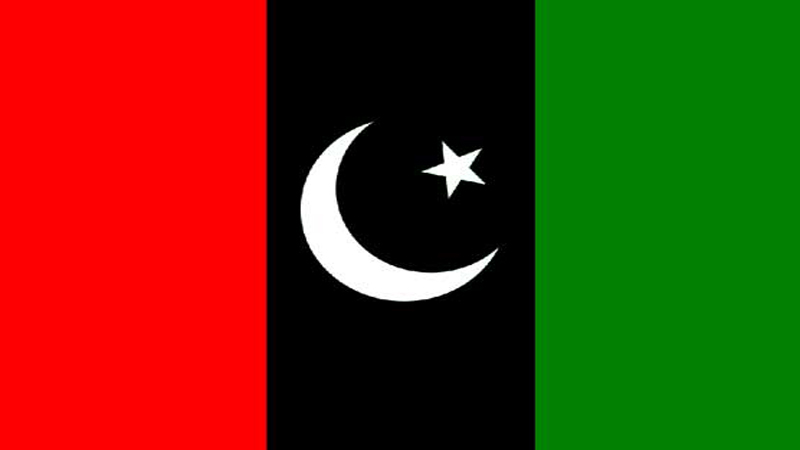 Pakistan People’s Party (PPP) was conspicuous by its absence in Lahore on the Election Day on Wednesday. The party’s election activities were rarely seen in the city, despite a candidate contesting from almost all the metropolitan constituencies. During the visits of many polling stations in Lahore, Daily Times observed the negligible presence of PPP camps outside polling stations. According to various reports, PPP also did not depute polling agents inside the polling stations. If the popularity of a party is to be judged through its election related festivities and activities; then Lahore witnessed a lapse in PPP banners, promotional material and polling camps. The city that was once a stronghold for Zulfikar Ali Bhutto has received little attention in the current PPP electoral strategy. The only constituency where some activity of PPP could be seen was NA-132, from where Samina Khalid Ghurki was contesting. Ghurki led some rallies in her constituency on the Election Day, after casting her vote in Padhiana village polling station. However reports state that she relied more on support for her family, rather than the party itself. PPP also faced quite some embarrassment before the elections, as just last week PPP candidate for NA-124, Chaudhry Zaheer joined Pakistan Tehreek-e-Insaf (PTI) and pledged to support PTI’s Nauman Qaiser in NA-124, instead. Although, most of the PPP candidates from Lahore were unfamiliar faces, some old candidates of the party including Hafiz Zubair Kardar (NA-125) and Chaudhry Aslam Gill (NA-133) were also taking part in the elections but their election festivities were far from main stream. Chaudhry Aslam Gill is known to be a confidant of Benazir Bhutto who faced many hardships during Ziaul Haq’s dictatorial regime. On the other hand, the newly formed far right Tehrik-e-Labaik Pakistan (TLP) volunteers led rallies throughout the city all day. Talking to Daily Times, Mujahid Rassol said, “we didn’t get a single penny from our party to establish the polling camps, we contributed from our own pockets for the election-day festivities,” he said, while sitting at one of the polling camps in NA-124. The election-day activities of TLP also surpassed the festivities of Milli Muslim League, as MML did not campaign as extensively as they did whilst contesting the 2017 by-elections in NA-120.